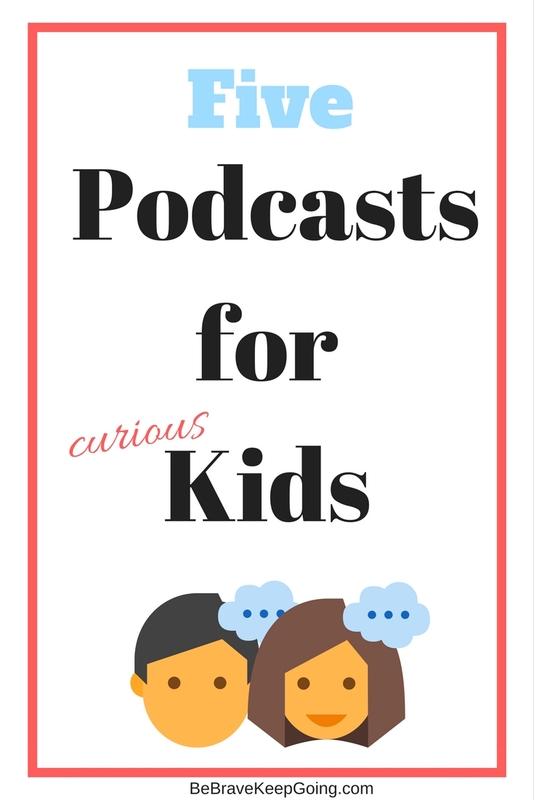 My family and I are addicted to listening to podcasts, specifically podcasts for kids and families. 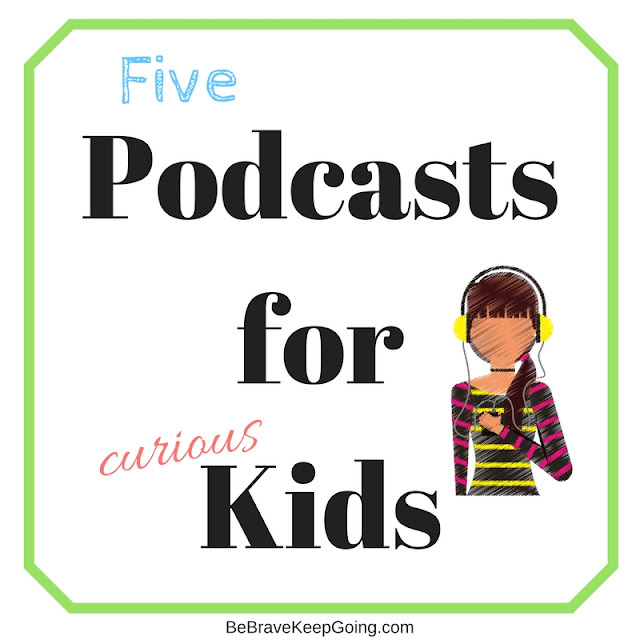 If you have kids that are always asking “Why?” or pepper you with seemingly random questions about how stuff works…then podcasts just might be for you and yours. We love them for a variety of reasons. They are great for long car rides, they get the kids off their screens and engaged. They are fun to talk about together as a family and the ones we’ve found are both entertaining and educational. Here are the podcasts we love in no particular order. The Kids Stuff Podcast-Conversations with people who make stuff for kids. 7 year old Eva Karpman inspires listeners to Dream Big in their lives. She interviews a variety of guests, including interviewing guests like John Bergman of the popular “Teach Yourself Anything” YouTube Channel. With subjects like “Are yawns really contagious?” and “Why do your fingers and toes turn wrinkly in the tub?”, this podcast tackles kids most yearning and unique questions. It’s led by kids, for kids. Kids can even can submit their own questions! It's produced in partnership with NPR and Vermont Public Radio. Visit NPR to learn a little more. Hope you will check them out and get inspired to be more curious about the world around you! awesome!! Will have to check these out! I am OBSESSED with podcasts too! But I had no idea there were podcasts for kids. I'll have to remember this whenever my husband and I start our family in a couple years. 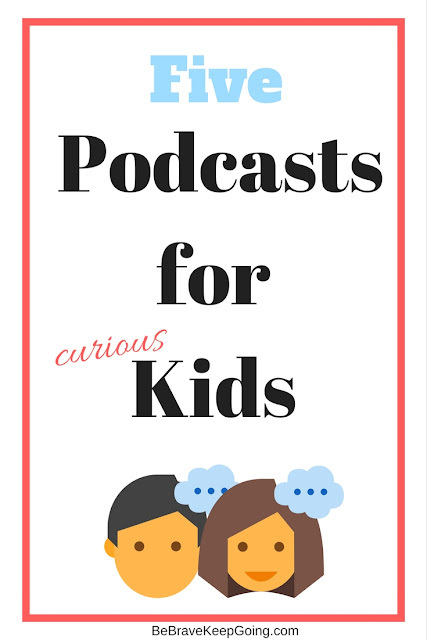 If they're anything like us, they'll be super curious so I know they'll love podcasts too!